Until the end of the month, students in Saskatoon's public and separate schools will be able to buy deeply discounted radon test kits. Radon gas is one of the leading causes of lung cancer in the country which is why the Saskatchewan Lung Association has launched the Little Lungs program. "Radon is actually the second leading cause of lung cancer, with smoking being the first, of course," project coordinator Kelly Meyer told CBC Radio's Saskatoon Morning. "We say that 16 per cent of lung cancer cases are actually radon induced. And eight Canadians per day pass away from radon." While radon kits generally sell for around $50, the program is selling the kits for $20. The association said it wanted to make sure the tests were affordable for all families. "For the families that may be in lower income housing and things like that, if we can even reduce the cost a little bit more, it's important," said Meyer. "Fifty dollars might be groceries for the week." The lung association's goal is to test 2,017 homes for radon next year. 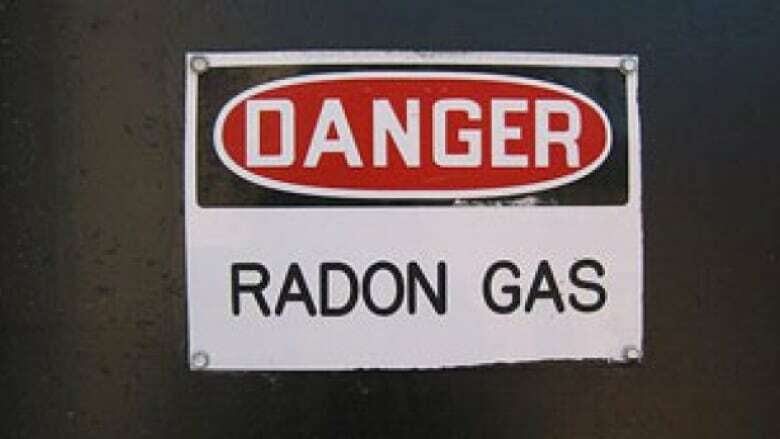 Radon is an odorless, colourless, radioactive gas that is created when uranium breaks down in the ground. For a link to the campaign's website, click here.